Masteron was developed in 1959, alongside anadrol, Masteron (Drostanolone) is a unique anabolic steroid because of the way it is derived from DHT (dihydrotestosterone). It is altered by the addition of a methyl group at the carbon 2 position. This structural change is what makes masteron anabolic, and what makes it function the way it does.First developed to combat breast cancer, today it is used exclusively for bodybuilding as a cutting steroid. Masteron is DHT (dihydrotestosterone) derivative. It is an injectable anabolic steroid. 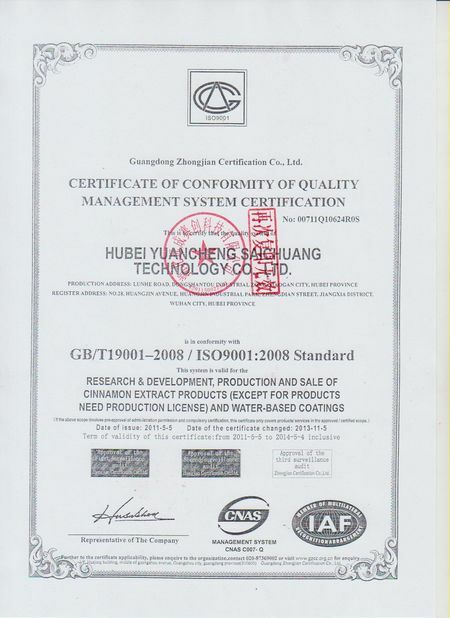 It is generally available as – Drostanolone Propionate and Drostanolone Enanthate. It is commonly slanged as Mastabol, Mast, or Masto. Masteron was used for many years to combat advanced inoperable breast cancer in postmenopausal women. The FDA still approves drostanolone for this purpose, but it is rarely used today due to the other options available to women. 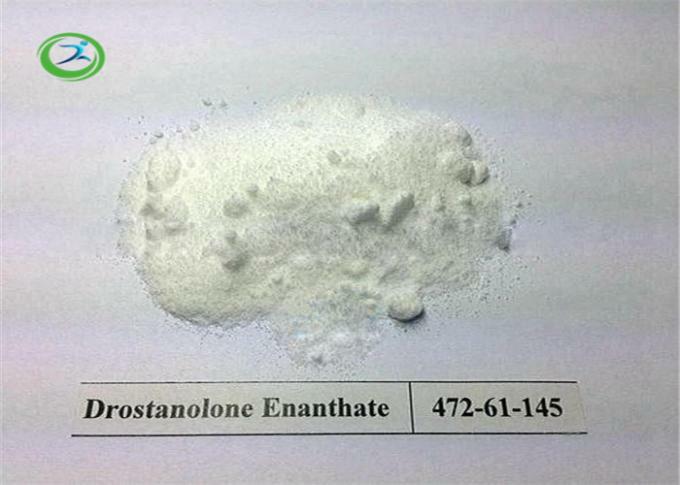 Drostanolone enanthate 200 contains drostanolone enanthate in a 10ml solution for injection (200mg drostanolone enanthate /ml). 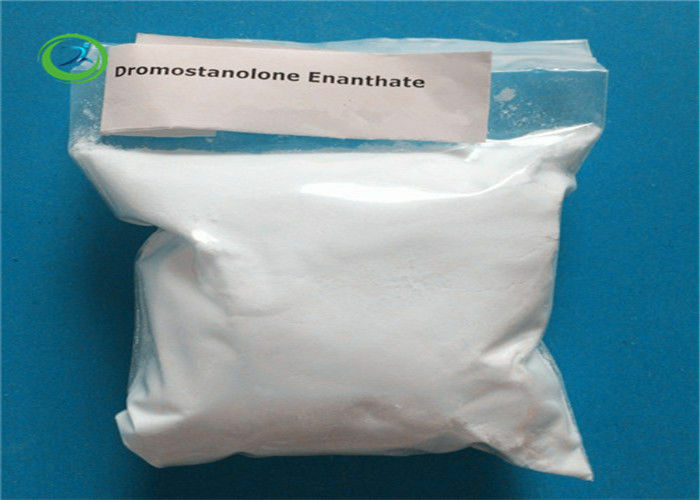 Masteron Enanthate The Slow But Longer Acting Anabolic.Masteron Propionate and Masteron Enanthate are both anabolic steroids, but the main difference between the two is that Masteron Propionate is fast acting anabolic steroid. It is usually dosed at 50-150mg/ml. On the other hand, Masteron Enanthate is the slower, but longer acting anabolic steroids. Masteron Enanthate contains ester attached to the drostanolone that is responsible for slower, but longer release of hormone. Where Masteron Propionate is needed to be injected every other day, Masteron Enanthate just requires to be injected twice per week. 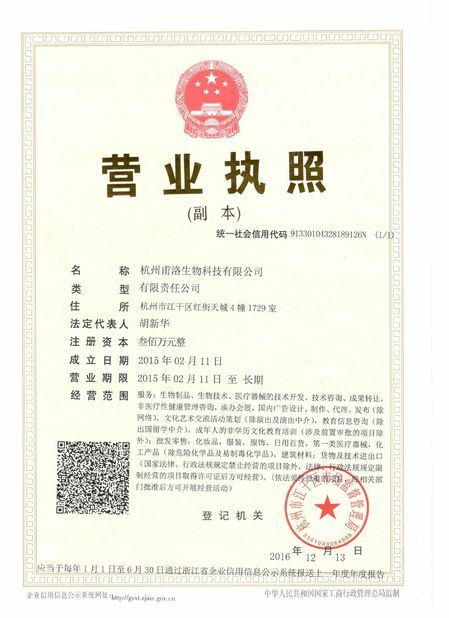 Masteron Enanthate is generally dosed at 200mg/ml.